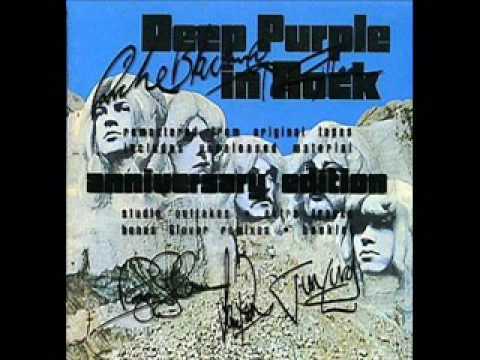 Speed King is a song by British hard rock band Deep Purple from their 1970 album In Rock. The song is one of the loudest from the album, and featured some of the band's greatest amount of improvisation in a song, on both the original version and later live versions across the years. It was released as the B-side of the single "Black Night"